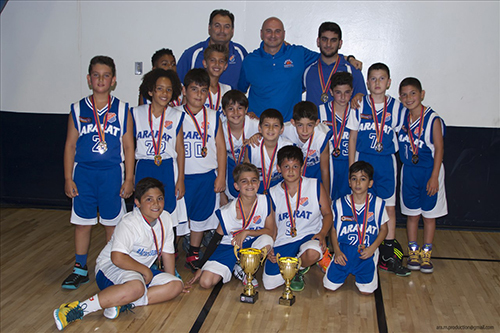 Join today and discover all the great year round athletic, scouting, cultural and community organized events available through Homenetmen Glendale Ararat Chapter. 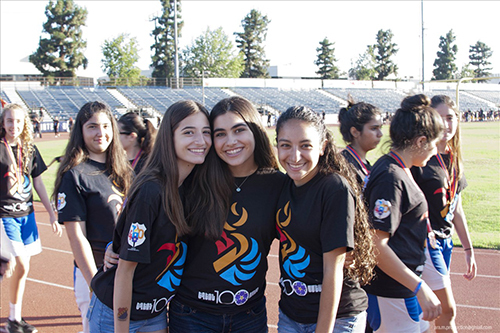 As a member of Homenetmen Glendale “Ararat” chapter, the largest within the global Homenetmen network with over 2,300 active member volutneers, you join a growing community of Armenian American dedicated to serving Glendale and its local surrounding communities. 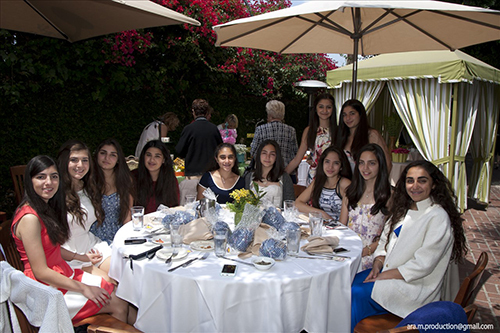 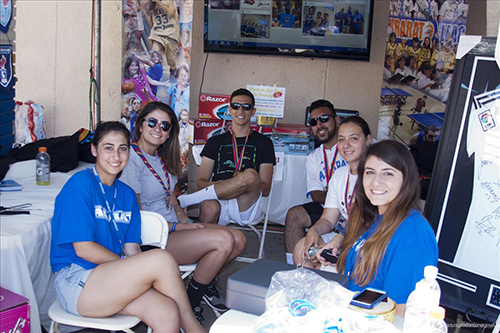 With a 37 year history and an ever growing list of prominent alumni and supporters, Ararat has become one of the largest community based organizations in the Southern California region dedicated to providing quality programs and events for members of all ages.